Mac Builders is a construction management and general contracting company in Albany PA. They focus on light commercial and residential projects. Before they contacted me did not have a site. 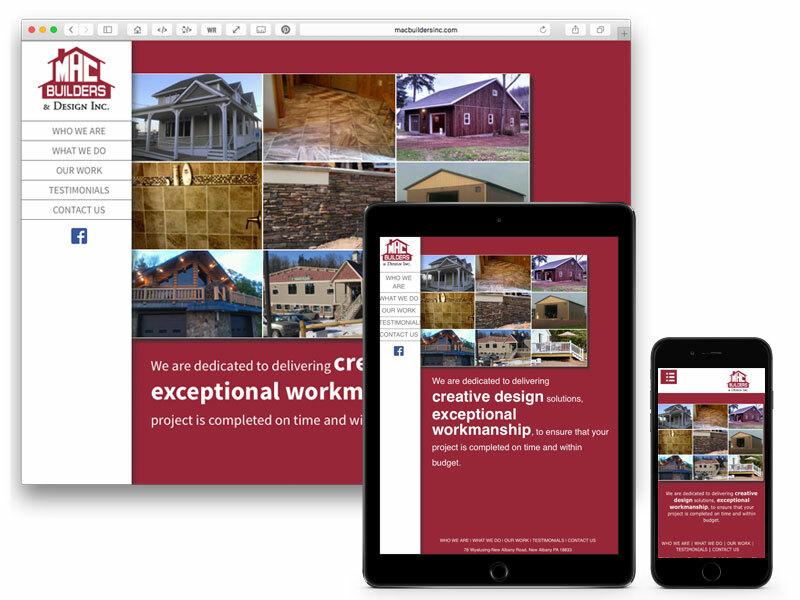 I created a modern responsive web site where they can show off all of their amazing work.